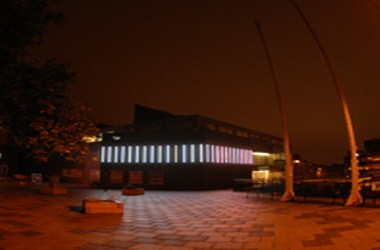 Wyvern Theatre is situated in Swindon, Wiltshire, England. It is named after a mythical beast, similar to a dragon, which was once thought to be the emblem of the Kings of Wessex. The venue offers a mixed programme of concerts, comedy, dance, drama, musical theatre and local amateur productions. 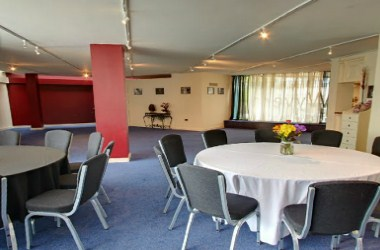 You can also hire the venue and conduct your next meeting or event at this unique place.